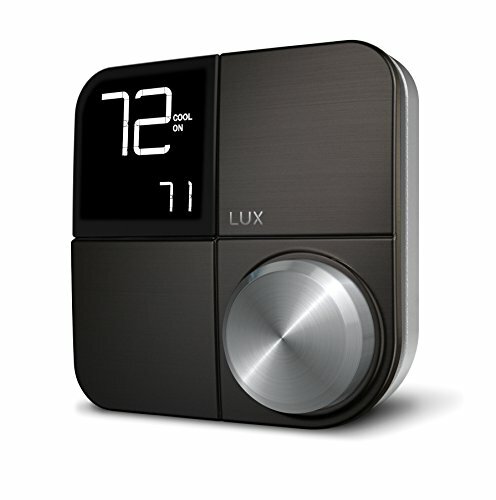 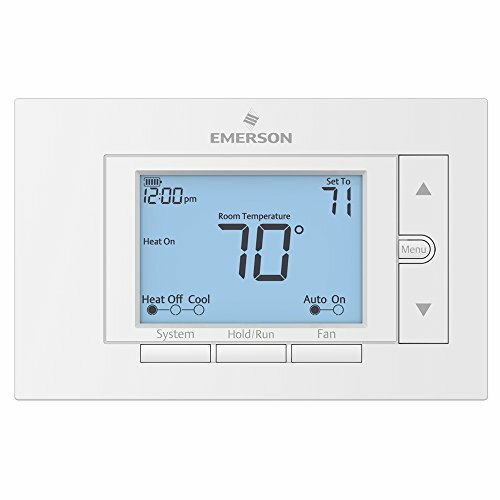 The Emerson UP310 is a 7-day programmable thermostat that permits you set a different schedule for on a daily basis of the week. 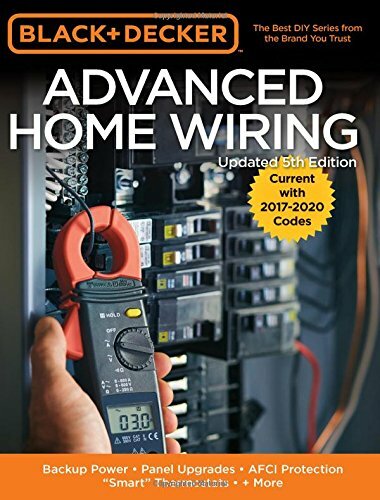 The straightforward DIY install wizard guides you through set-up, programming and operation. 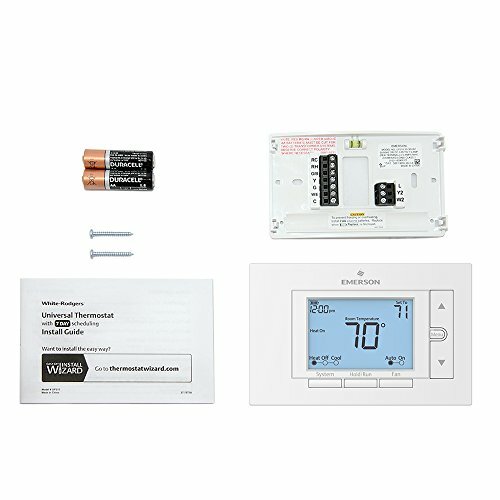 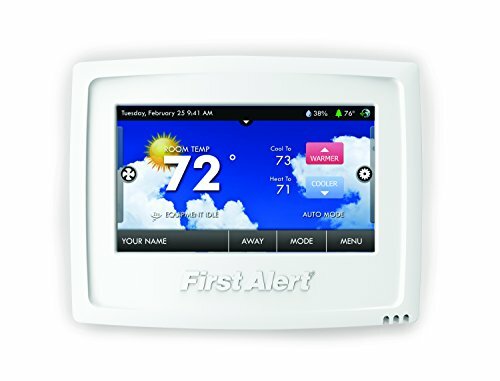 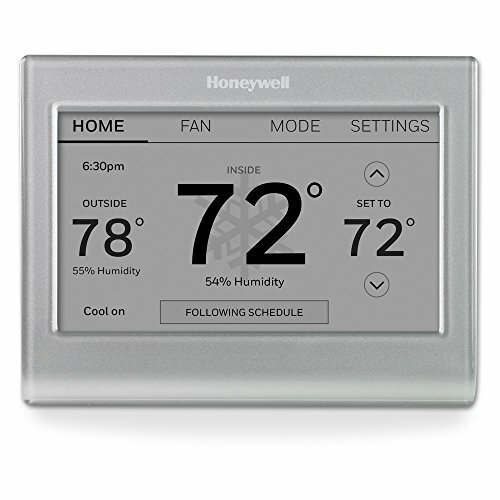 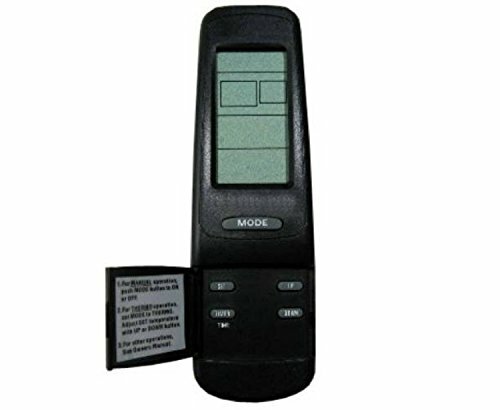 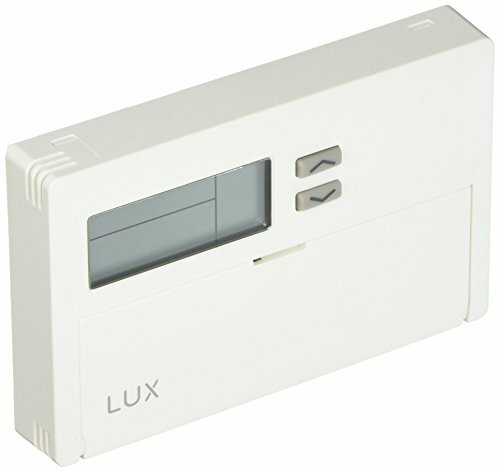 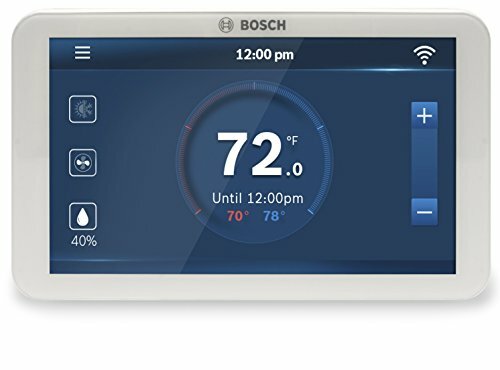 This thermostat puts keep an eye on right at your fingertips with its large, simple-to-read backlit display and precise temperature keep an eye on of plus/minus 1°F. 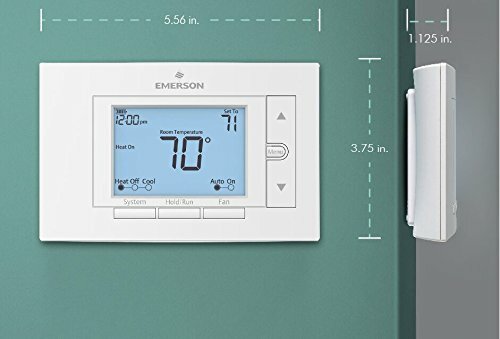 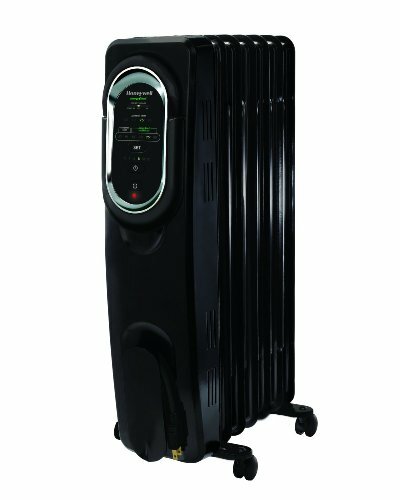 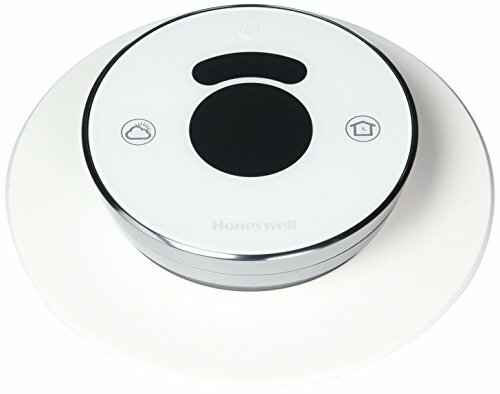 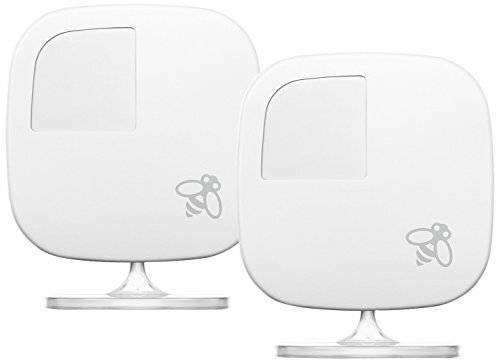 *No longer compatible with electric baseboard heat and a few other systems.